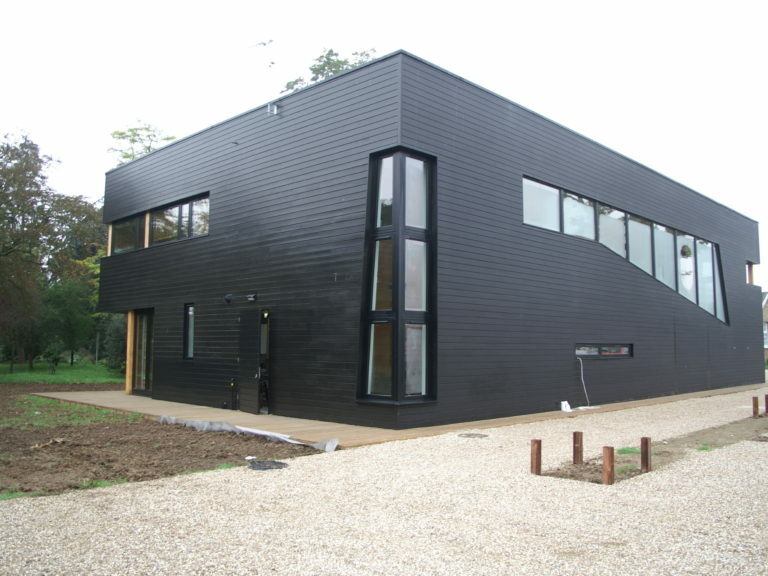 Lee Valley Regional Park Authority commissioned a new Myddelton House office annexe building to be built adjacent to the existing listed buildings which house the authority’s administrative and management teams. 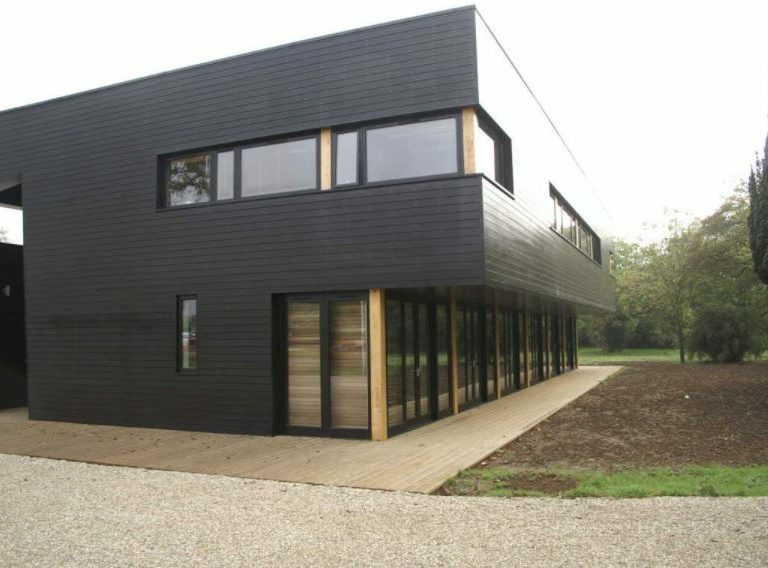 The £1.2 million project involved the construction of a two storey eco-friendly timber office building – Myddelton House. 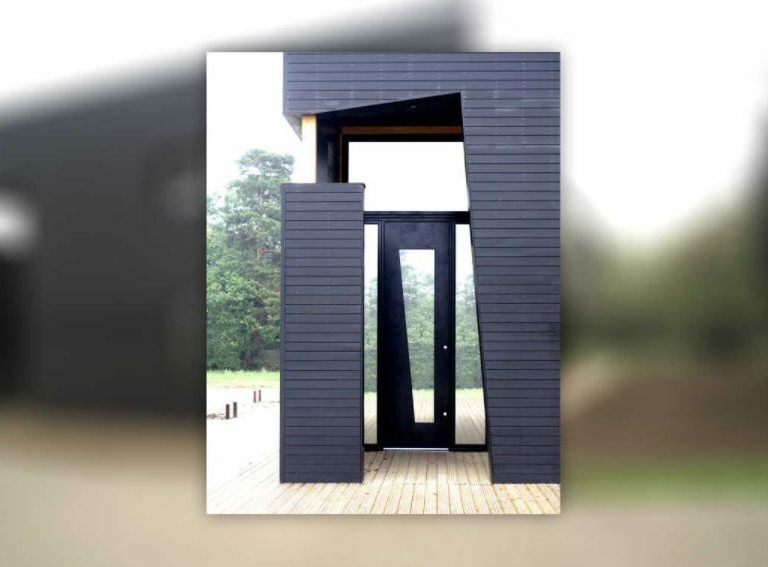 It was designed to address the existing listed buildings, the formal gardens to the south and the meadow-land to the north, with a particular focus on the environmental principles of air flow, control of natural light and natural materials. 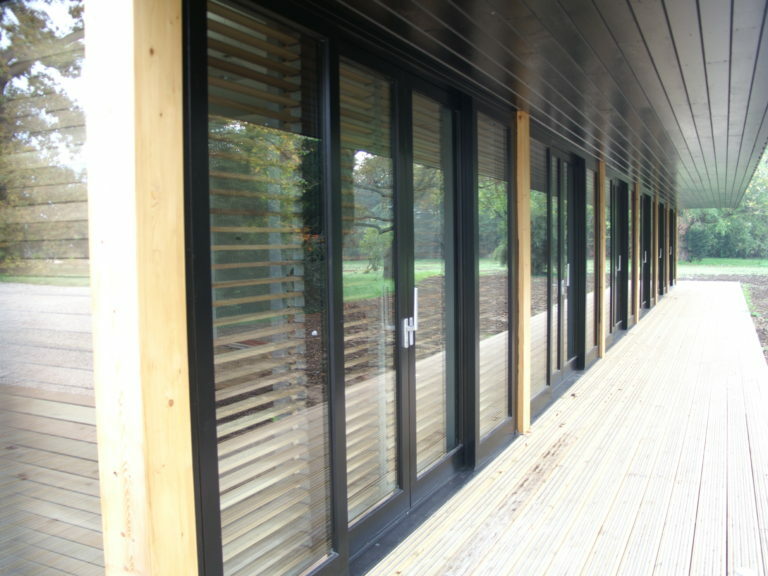 George Barnsdale manufactured 8 sets of lift and slide patio doorsets as well as a number of flush casement windows. The windows were pre-glazed with 24mm sealed units comprising of 4mm heat soaked toughened and 6.4mm softcoat laminated glass. 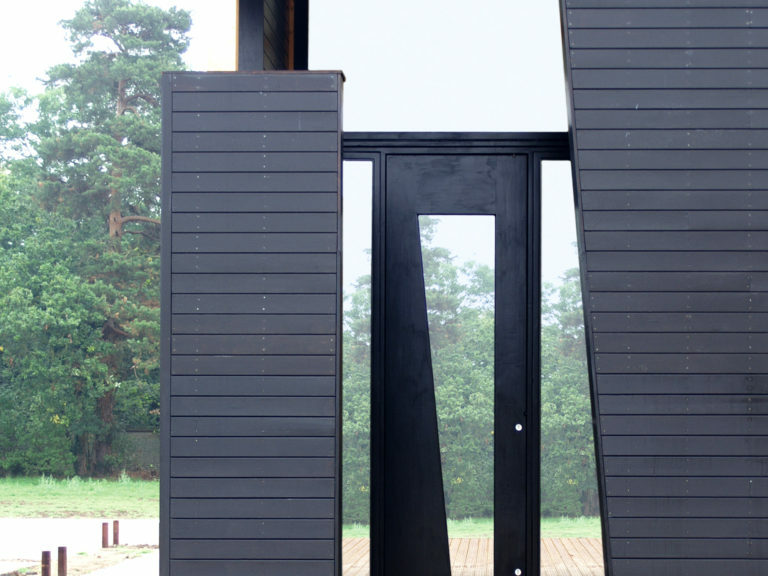 The windows were designed to absorb heat and prevent heat loss. We also designed and manufactured a number of fixed light screens and large angular screens and supplied fully reversible casement windows and inward opening doors to the entrance of the building. Manufacturing was completed using clear finger jointed Redwood WoodHeart®, selected for its durability. 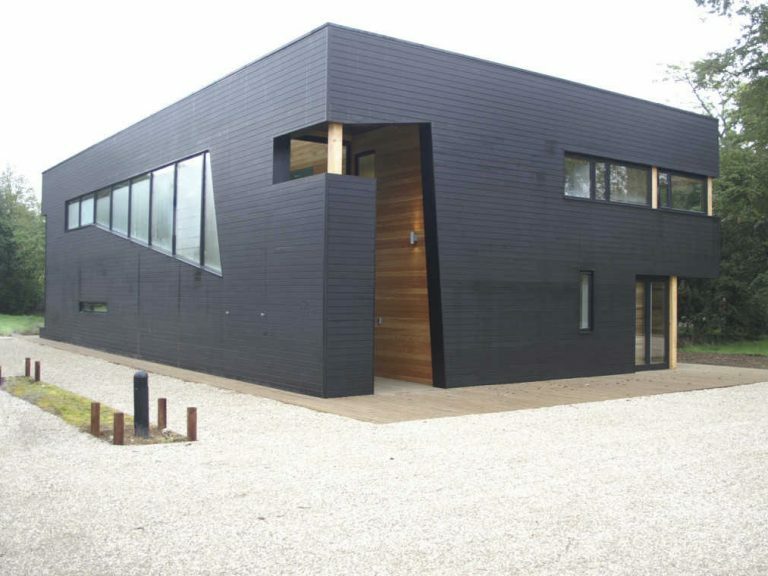 It is also knot and resin pocket free which ensures the coating does not suffer from brown stains and resin breakouts and provides the ideal substrate for long term coating performance. 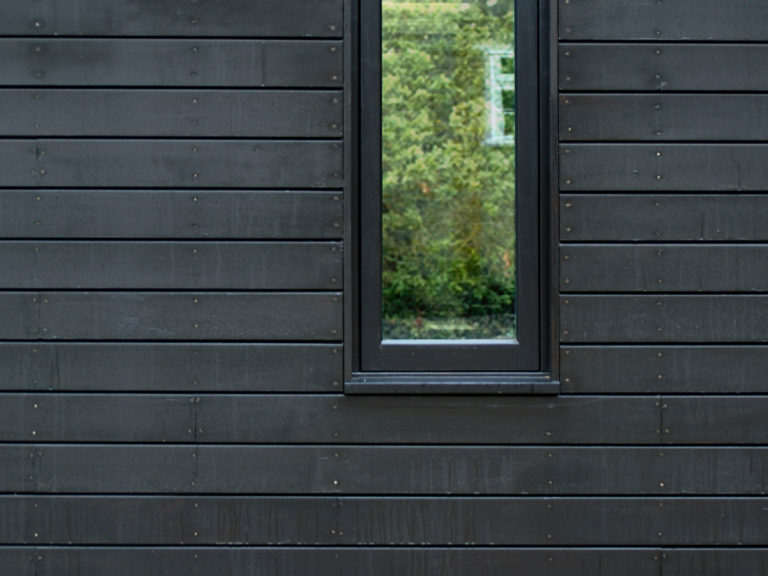 The windows and doors were finished with high quality Siegenia ironmongery and benefit from long life with low maintenance due to our advanced coating system. 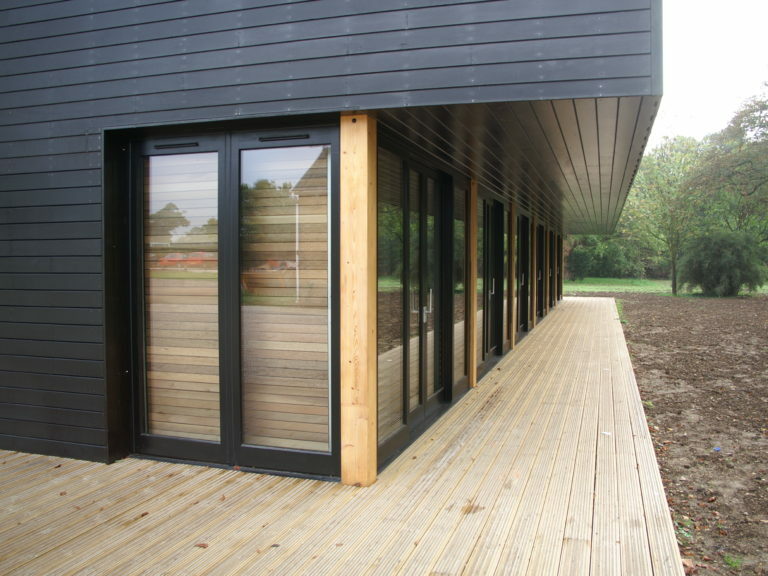 Myddleton House was constructed from sustainable materials where possible, resulting in an environmentally friendly and energy efficient building.